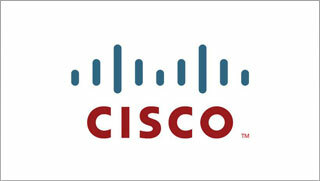 Alliance Networking Cisco Repair Services . We stand behind our promise to repair your equipment right the first time. That is why every REPAIR ORDER comes with our industry leading 1-year GUARANTEED Warranty. All networking products we repair must pass an inspection, upgrade and update checklist performed by our very own in-house Certified REPAIR Staff. This includes testing under a variety of conditions to ensure that electronics, connectivity ports, memory configuration, firmware/software and electronic components perform to our standards. Place your REPAIR ORDER or submit an RMA Request online today!